I am feeling a bit topsy turvy right now. I spent 8 hours up in the air yesterday . I left the rain and sleet and am now surrounded by a warm breeze, lots of birds and a plate full of papaya.Life is feeling a bit surreal. I know its early morning as life is just starting to unfold here on the Big Island of Hawaii. It feels early, but I know that my real life is in full swing right now! I have an assignment due today for Make Art that Sells,a bit of freelance work due and I have introductions to be made on a new course I am starting tomorrow. I want to give a quick shout out for this new course because I think it will be of interest to many of my readers, artists and designers alike. 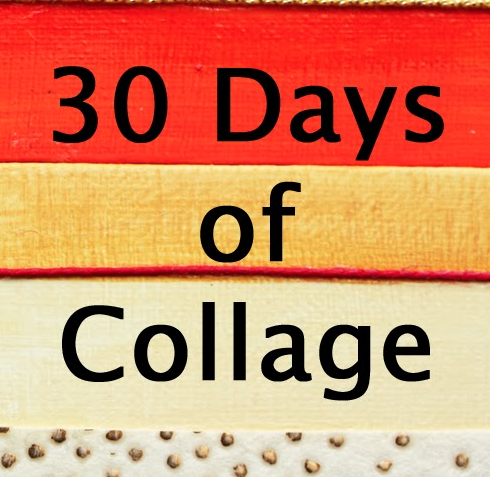 Stephanie Levy's 30 days of Collage starts tomorrow! 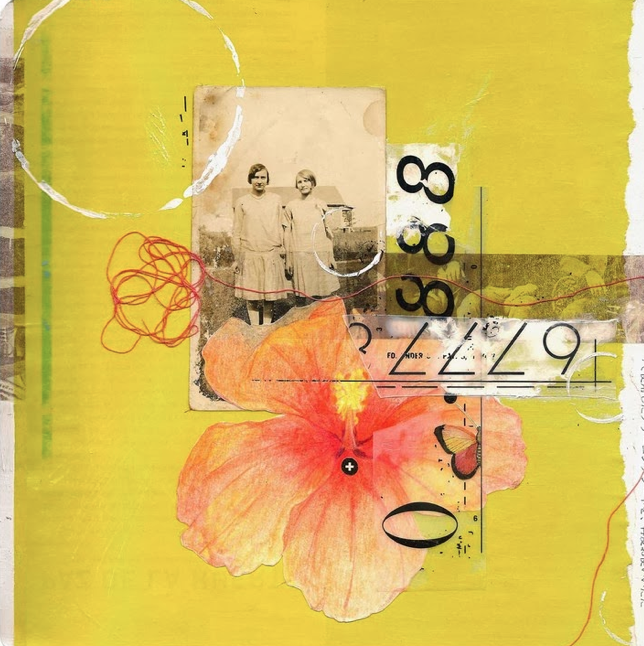 Stephanie has put together a month-long course full of tips and inspiration on collage.It will be full of learning tools, lots of visual inspiration, advice for collecting and making your own patterned paper,prompts to create and a great community to share and learn from. 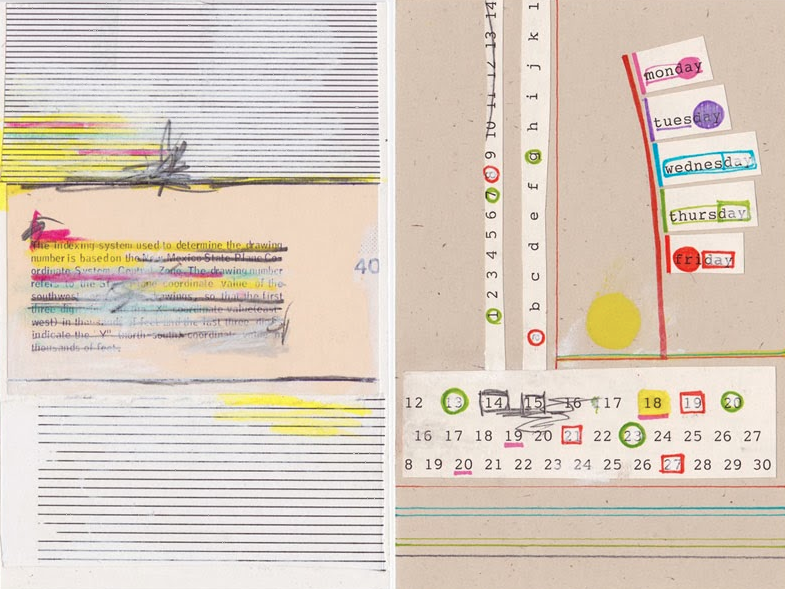 [caption id="attachment_5126" align="aligncenter" width="560"] Work by Stephanie Levy[/caption] You can find out all about Stephanie on her blog. I have included a small sampling of her work above. It is fun and fresh! She has also lined up 10 international collage artists for guest interviews.They will be sharing their own personal stories and know how. I have included a few photos below to inspire you, but if you would like to pop over to Stephanie's blog she will give you the full outline on each one. 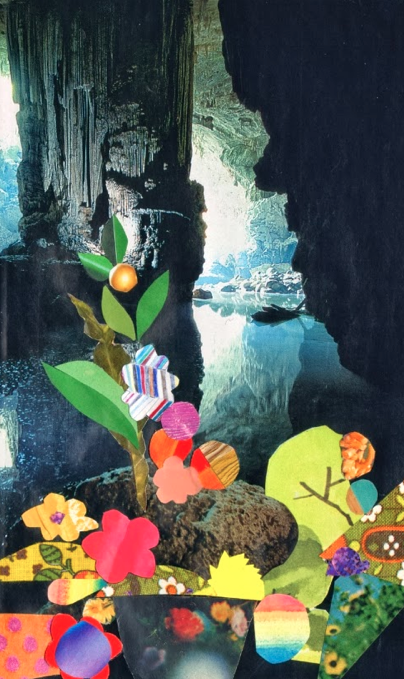 [caption id="attachment_5121" align="aligncenter" width="528"] Guest interview Jennifer Judd McGee[/caption] I am a big fan of Jennifers.I was first introduced to her collage work and then was pleasantly surprised to discover that she is also into papercutting and surface pattern. She is also represented by Lilla Rogers. Jennifer is definitely inspiring me these days. Her blog is here! 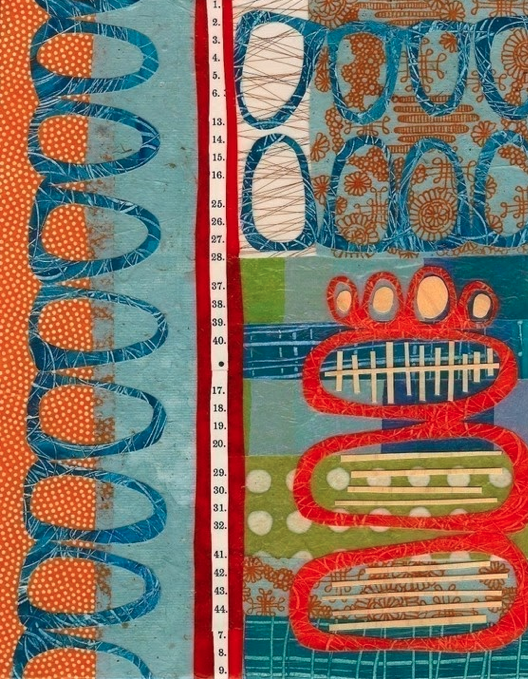 [caption id="attachment_5123" align="aligncenter" width="560"] Guest interview - Shelley Kommers[/caption] I love all of the mixed media in Shelley's work. The thread, the vintage photo and delicate tissue flower. Beautiful. [caption id="attachment_5122" align="aligncenter" width="404"] Guest interview - Brandi Strickland[/caption] Doesn't this piece by Brandi catch your eye? Lots of depth and darkness combined with big, bright pops of color. Have a visit to Brandi's blog to see much more.I really like the way she explores themes in her work [caption id="attachment_5124" align="aligncenter" width="560"] Guest Interview by Amanda Hawkins[/caption] Amanda describes her work as dirty, grimy minimal and abstract.It's awesome- lots of smudges and unexpected surprises. She works in many layers and adds burst of bright colors. Well, hopefully that should inspire you.Lots of look at! Stephanie will have 20 plus, beautiful, step by step tutorials to share. 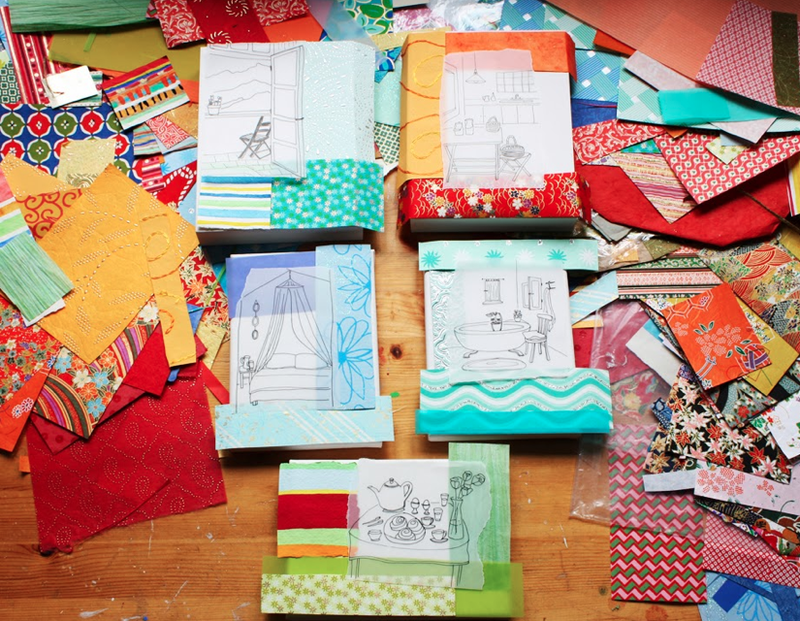 This is just a small sampling of visual inspiration to help prompt you.Wait till you see Stephanies work! Pop on over to Stephanies blog for more information on the course and a detailed description of what to expect. Hopefully I will see you there!